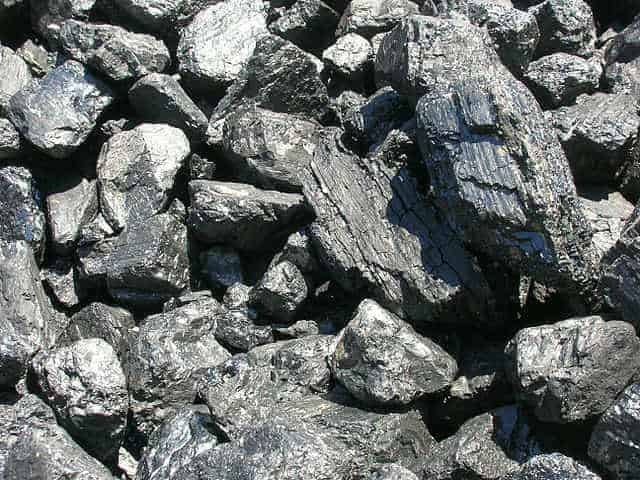 West Virginia counties with coal mining activity have higher total mortality rates than their non-coal mining Appalachian counterparts, a University of Pittsburgh Graduate School of Public Health analysis revealed. The findings are reported in the Appalachian Research Initiative for Environmental Science (ARIES) Research Bulletin. Dr. Buchanich will present them in April at the Environmental Considerations in Energy Production symposium in Charleston, W.Va., and they will be concurrently published in the peer-reviewed symposium proceedings published by the Society for Mining, Metallurgy, and Exploration, Inc.
Dr. Buchanich and her colleagues matched 31 West Virginia coal mining counties to non-coal mining counties with comparable family incomes that were still within Appalachia. Some of the non-coal mining matches were outside West Virginia. The study looked at data on mortality rates related to cancer from 1950 to 2007 and non-cancer deaths from 1960 to 2007. The data for 2005-2007, the most recent years included, shows that men in coal mining counties had a death rate of 1,200.1 per 100,000, compared to 1,086 per 100,000 in non-coal mining counties. For women the rate was 825.2 per 100,000 for mining counties, compared to 767.2 per 100,000 in non-coal mining counties. For all types of cancer from 2005-2007, the death rate for men was 266.3 per 100,000 in mining counties, compared to 252 per 100,000 in non-mining counties. For women, it was 180.6 cancer deaths per 100,000 in mining counties and 167.7 per 100,000 in non-mining counties. There were 19 more non-malignant respiratory disease deaths per 100,000 men in mining counties compared to non-mining counties. Despite the higher overall mortality and cancer death rates in the mining counties, the non-mining counties had higher rates of kidney cancer deaths and stroke. Collaborators on this research include Evelyn Talbott, Dr.P.H. ; Ada Youk, Ph.D.; Andrew Potter, B.A. ; and Lynne Marshall, M.S., all of Pitt Public Health.